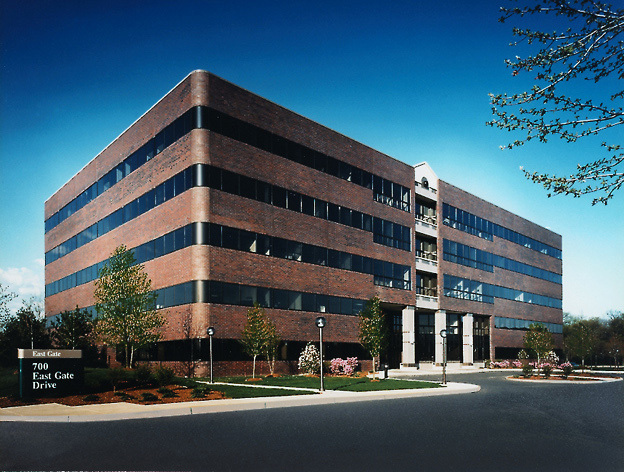 700 East Gate is located in the East Gate Corporate Center which is the largest business park in southern New Jersey. The park is located at the intersections of I-295, NJ Turnpike, Route 73 and Route 38. 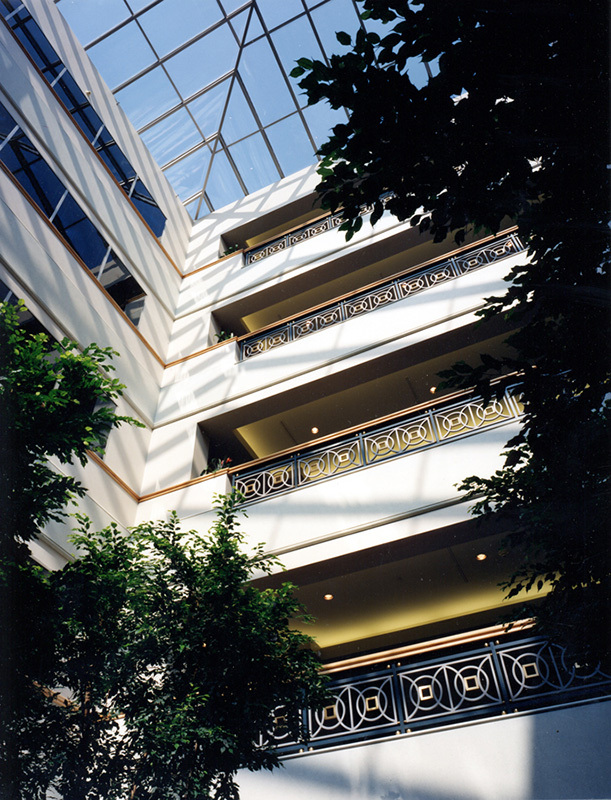 This 119,000 sf class A office building features a 5-story with a glass roof which also provides interior suites with natural light. The building has a cafe and loading dock and is convienent to many restaurants, shopping and hotels.